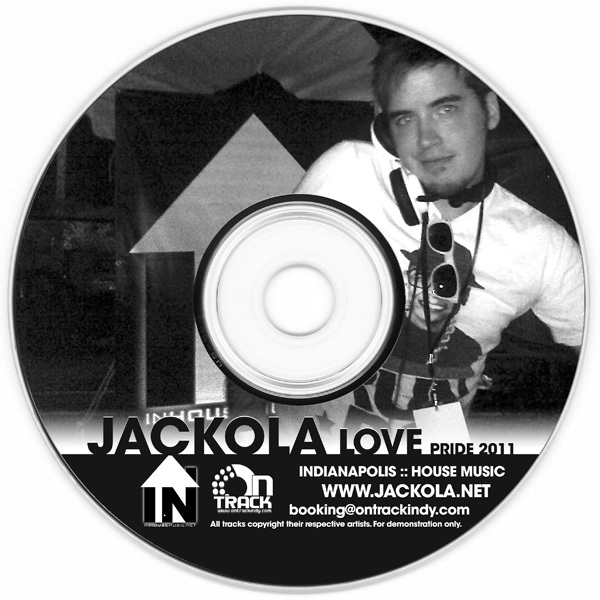 Interview with IndyMojo + download my Pride mix! I recently did an interview with Jason King of IndyMojo! You can check it out here and then catch me performing with Jangatha at MojoStock! Now that I’ve officially ran out of the physical copy of my Pride / June ’11 mix, here it is available online for you to listen to or download! Sunday, 8/7 – OnTrack presents… A MID SUMMER’S DAY DREAM! Monday, 9/5 – OnTrack presents… GAYBOR DAY! Sunday, 9/18 – OnTrack presents… The After Glow! Also be sure to check out Identity Festival on August 11th!